Management is about how we manage information to support our customers. 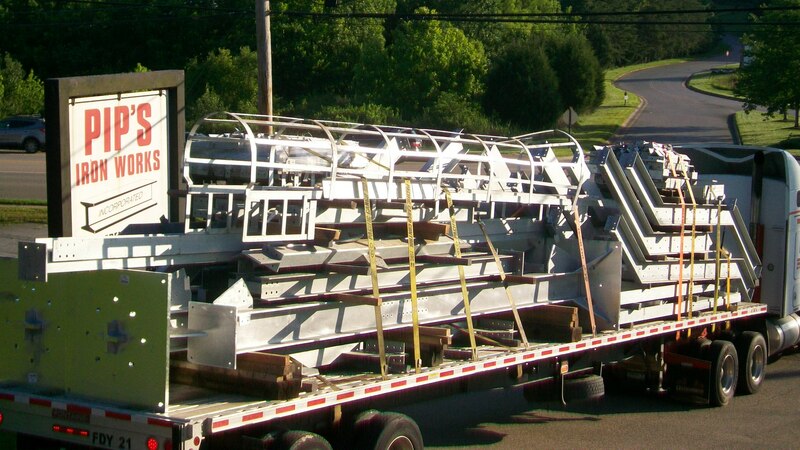 Every department manager has over thirty years experience in the steel fabrication industry. Production progress is constantly monitored against our shop man-hour schedule. Every project is entered in our production control system. Every drawing release is given a “block number” by which we track that portion of the work as it flows through the approval and production process. This helps us provide you with a more accurate view of where your steel is than by simply assigning everything a sequence. Production control, purchasing, inventory, document control and project management are all aided by Structural Software. Bar coding is also available for piece-marking to aid your ability to track individual members when they arrive on the jobsite.